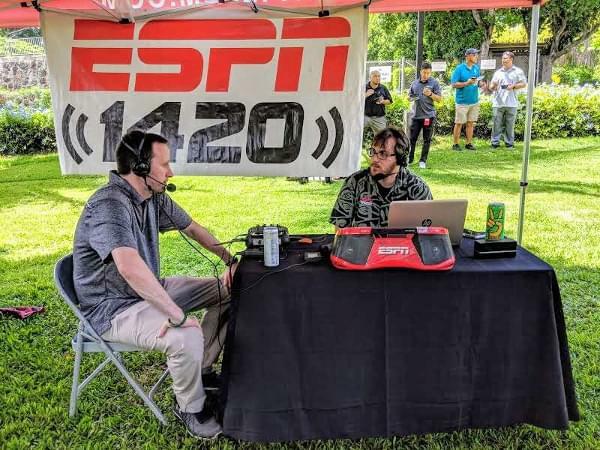 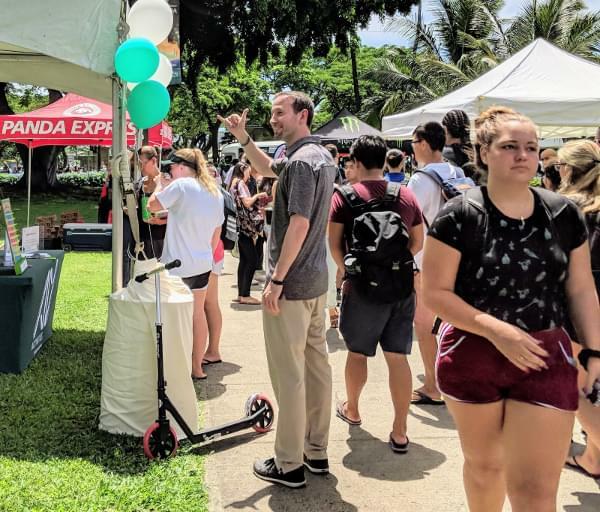 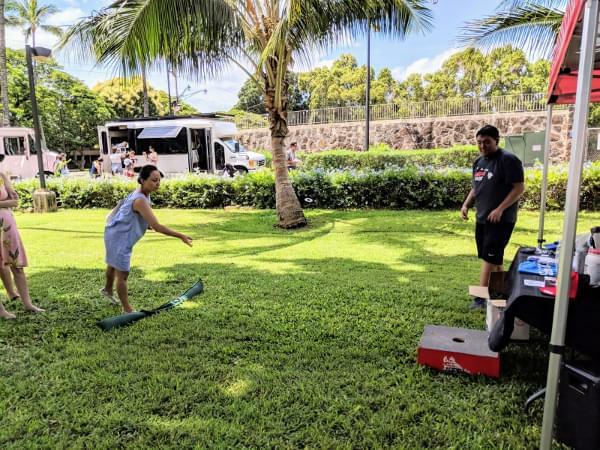 The University of Hawaii-Manoa’s 2018 “Picnic on the Path” was held Friday, Sept. 21 at the school’s Legacy Pathway. 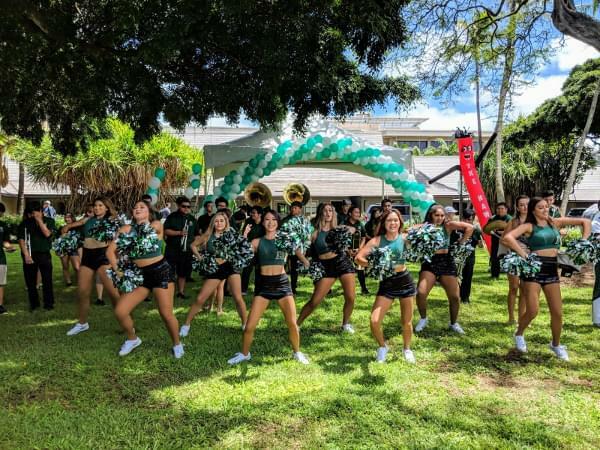 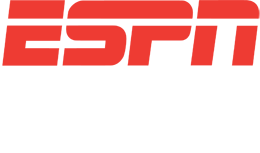 The event included food, entertainment, giveaways and a festive Pep Rally featuring UH coaches and student-athletes. 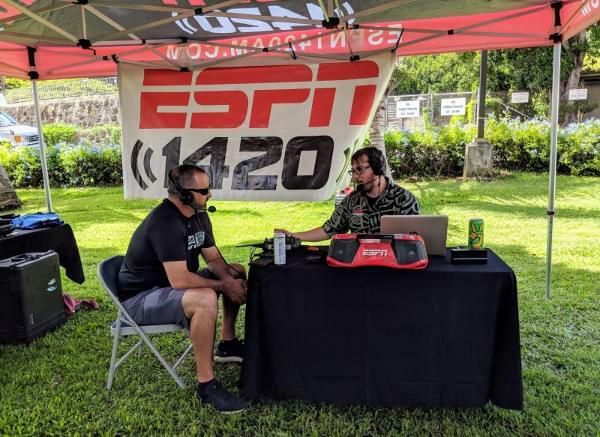 Here are some snapshots from the event, courtesy of ESPN 1420’s Chanel Tsutsuse.